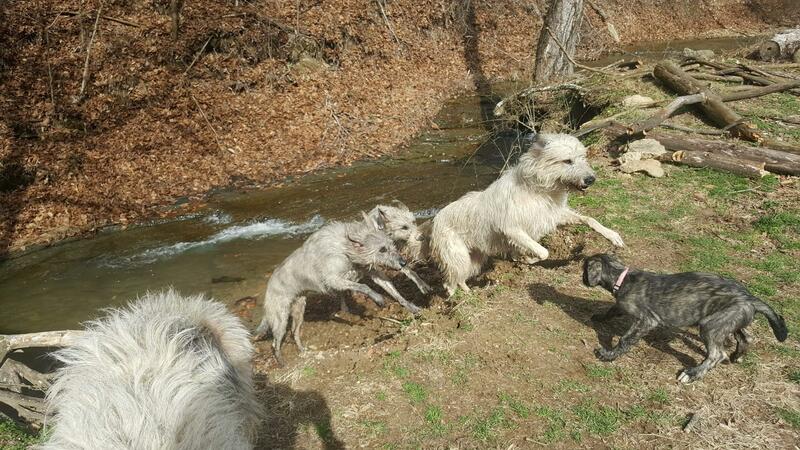 We are blessed to be family with Spartacus, MyRina, Gracie, King Henry, and newest family member Chloe. 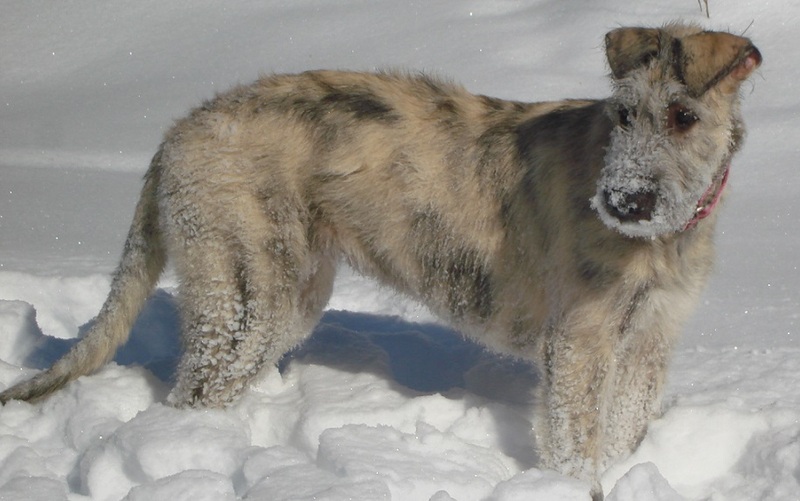 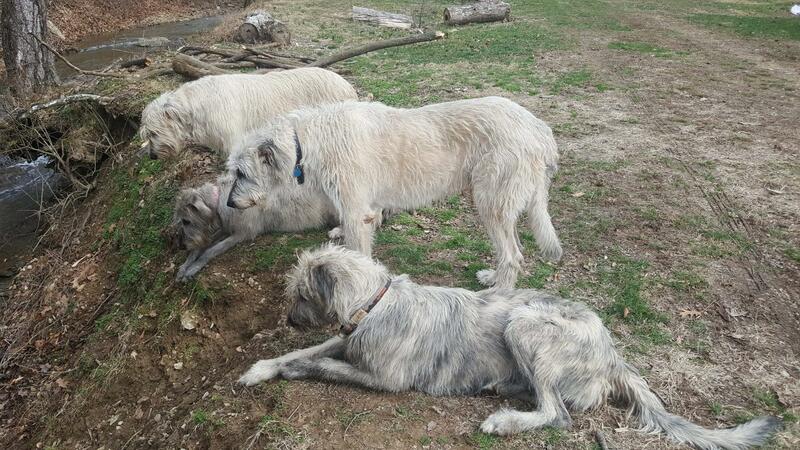 Each wolfhound has enhanced our lives in ways that enrich our love for the breed of Irish Wolfhounds. 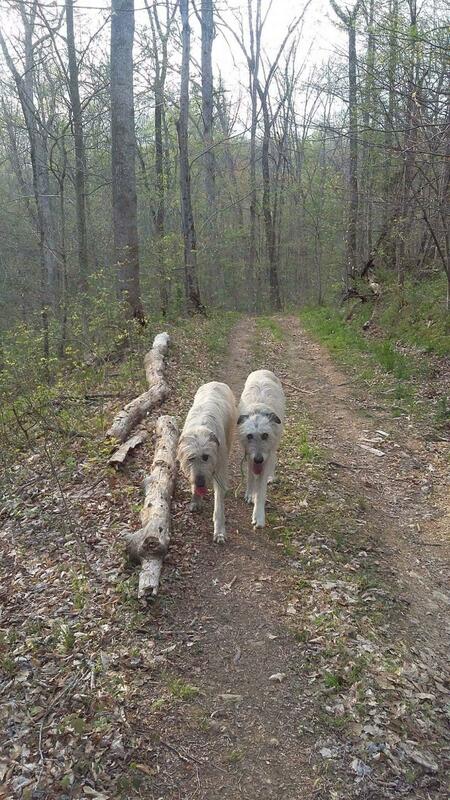 Our "Gentle Giants" have taught us that love sometimes does come in big packages, and steal your heart immediately. 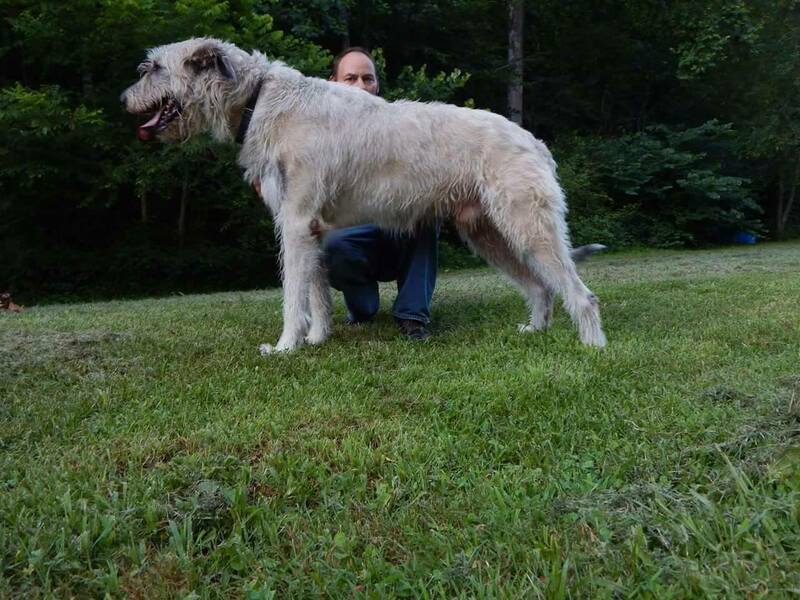 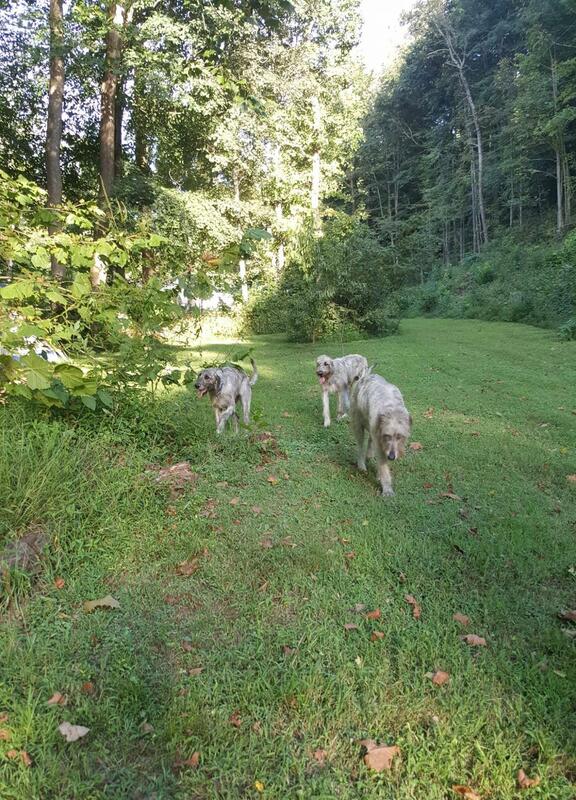 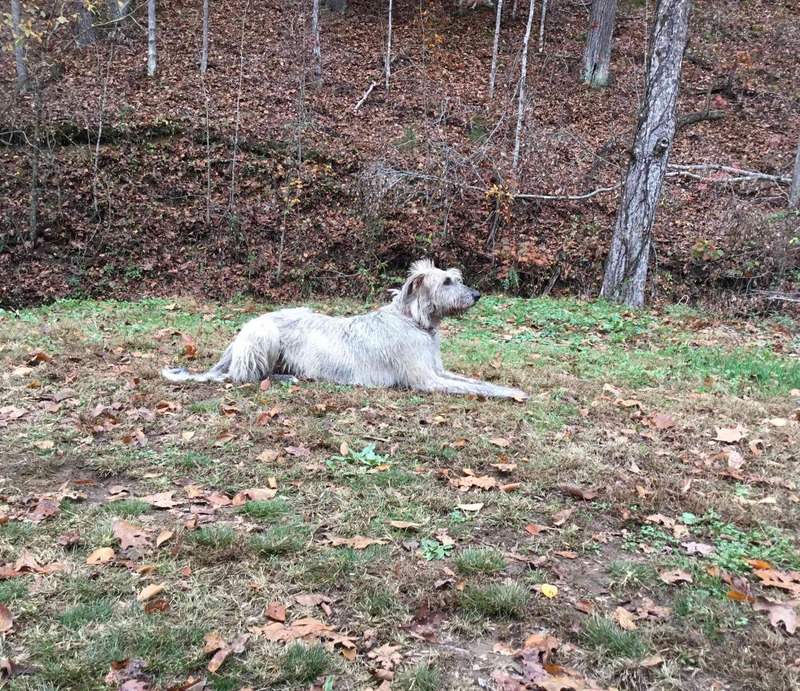 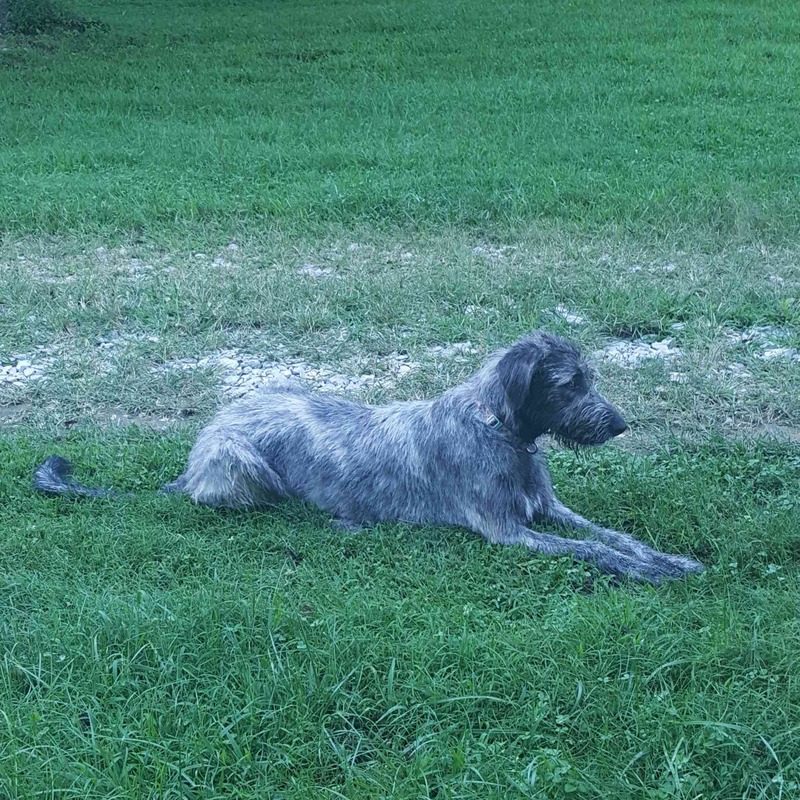 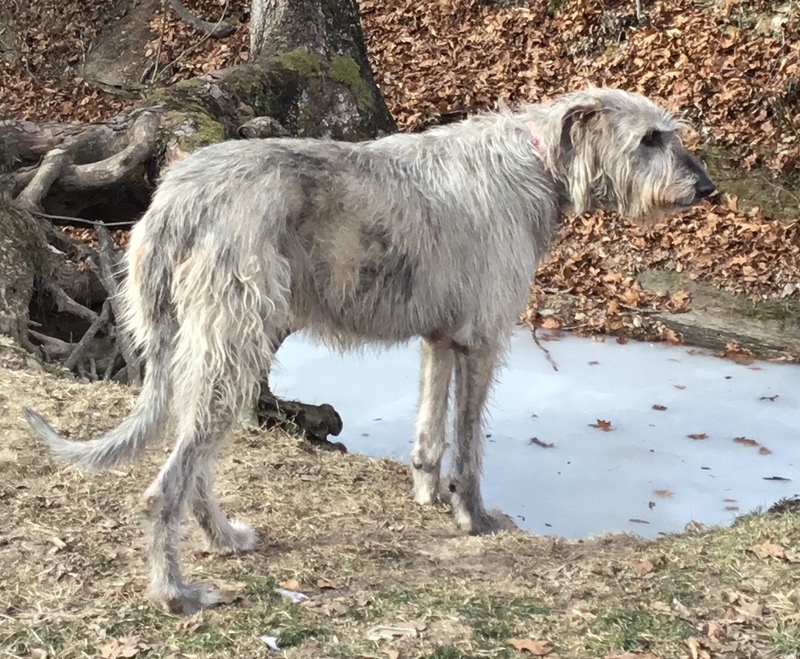 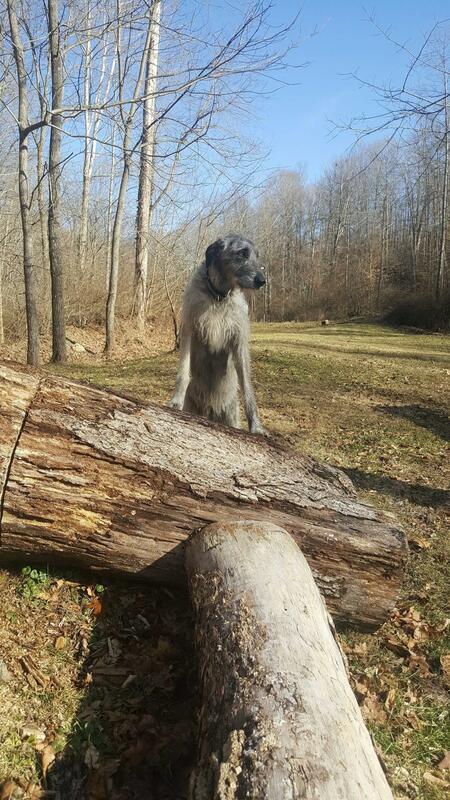 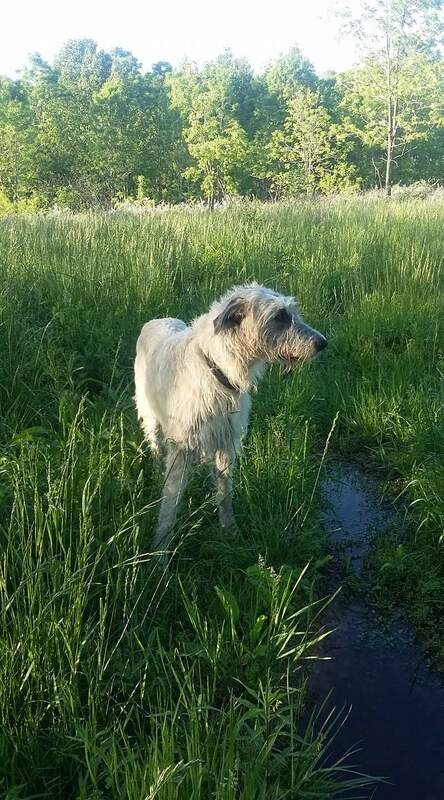 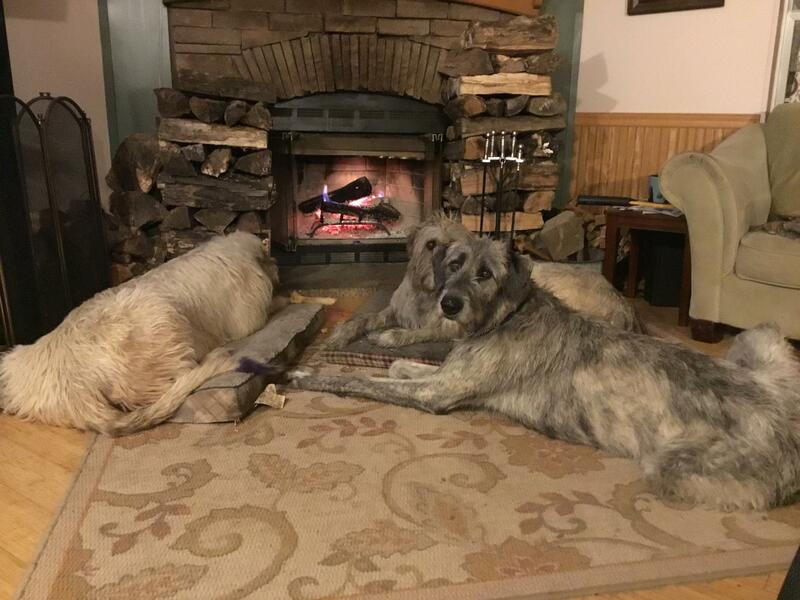 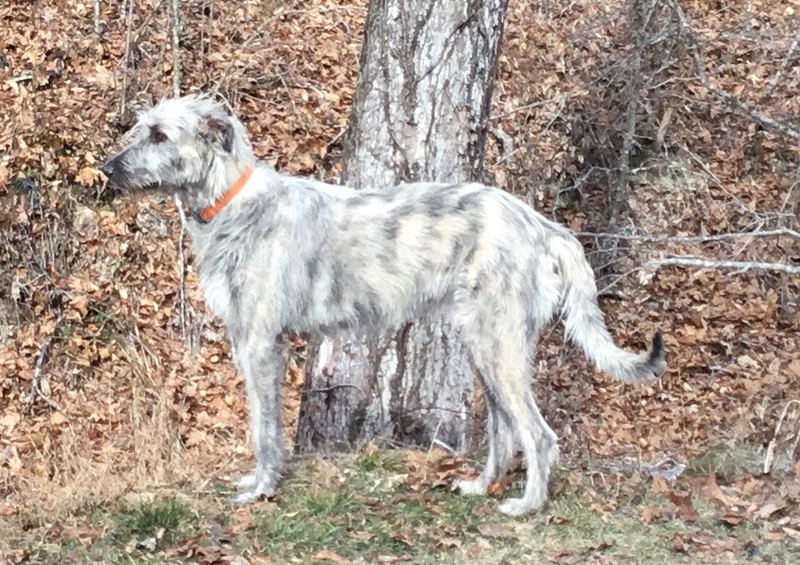 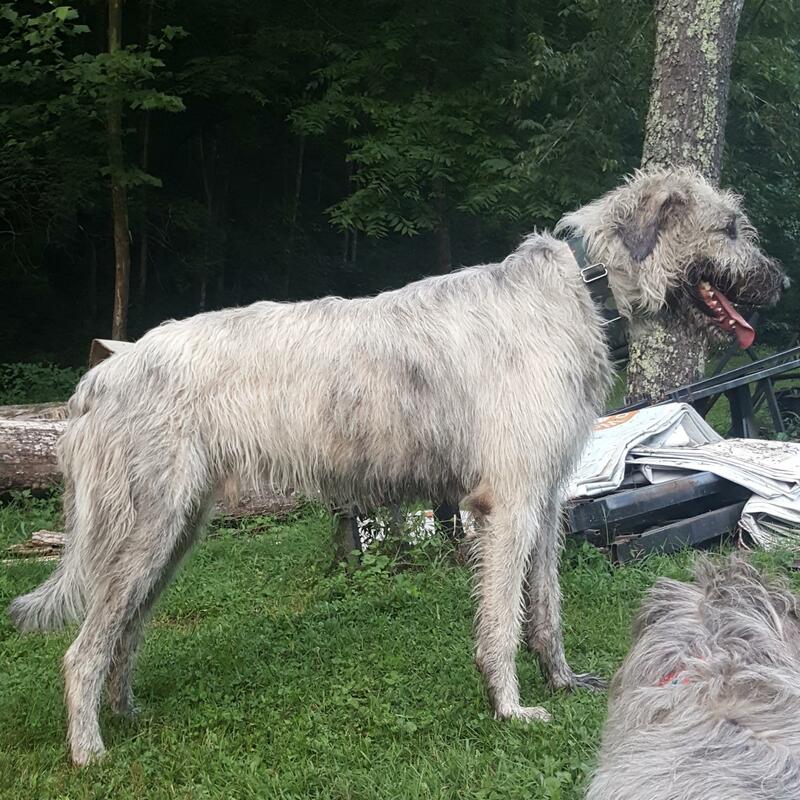 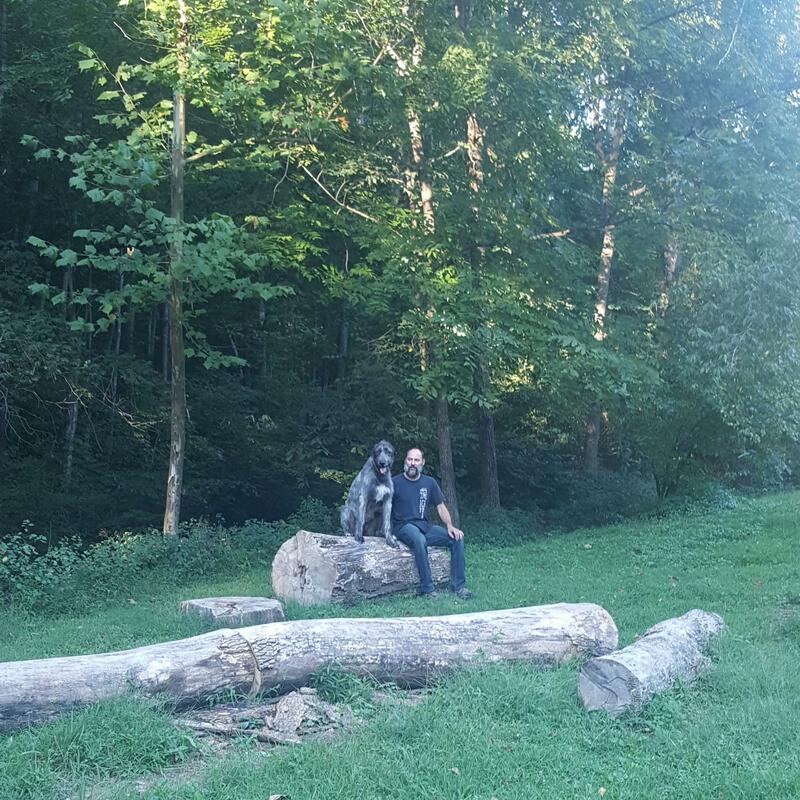 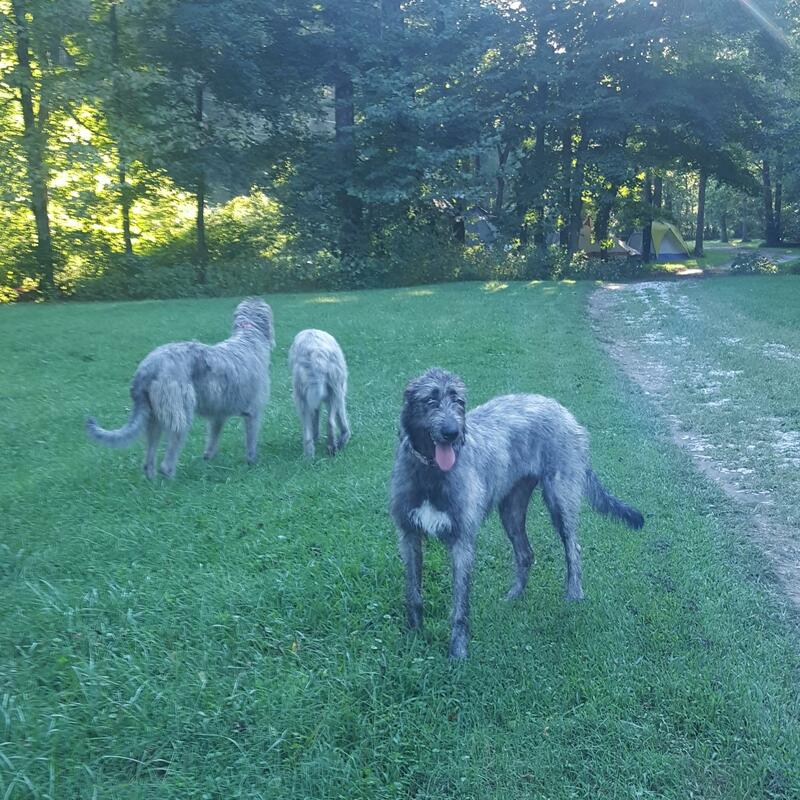 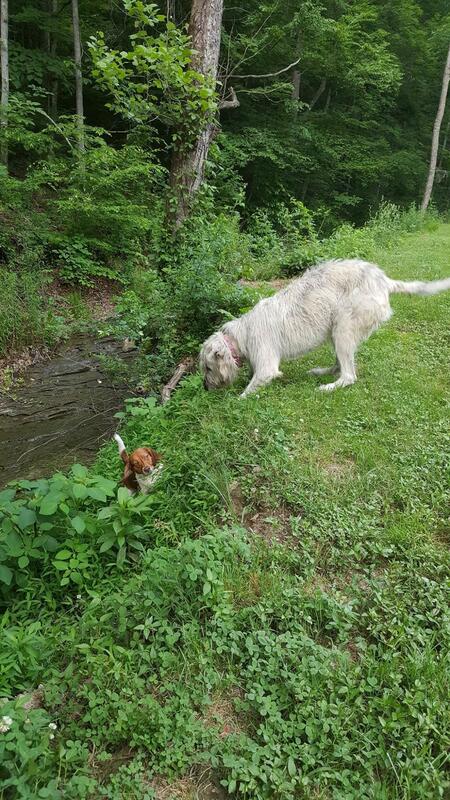 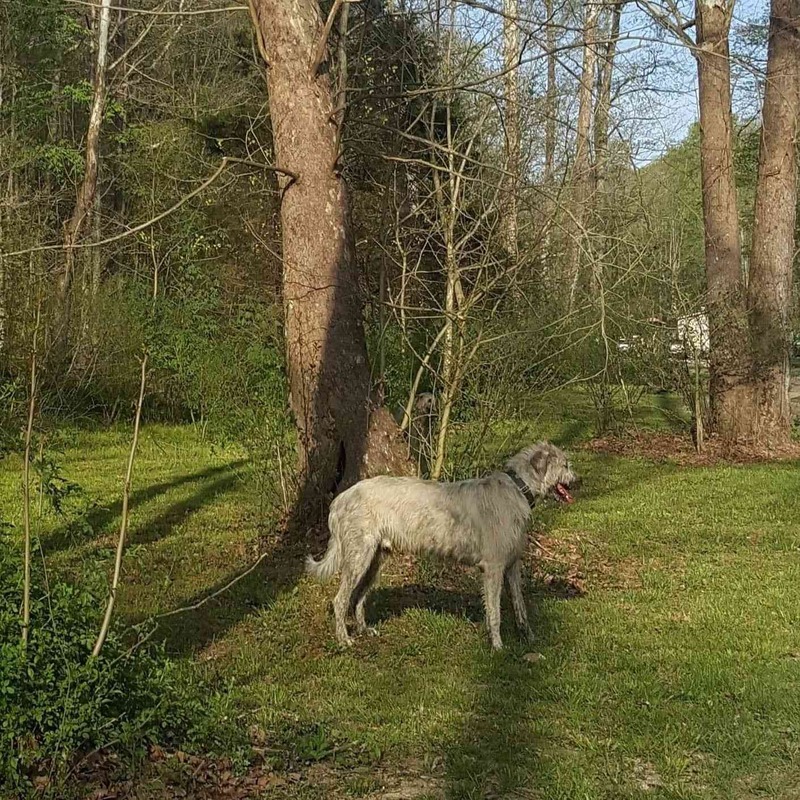 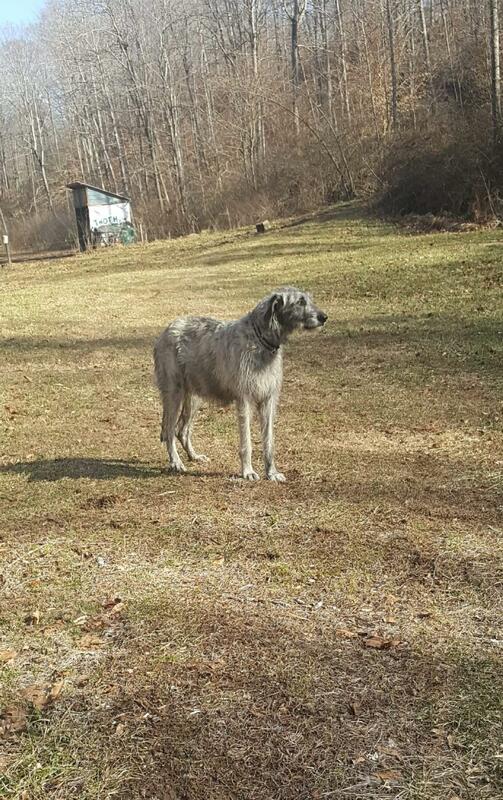 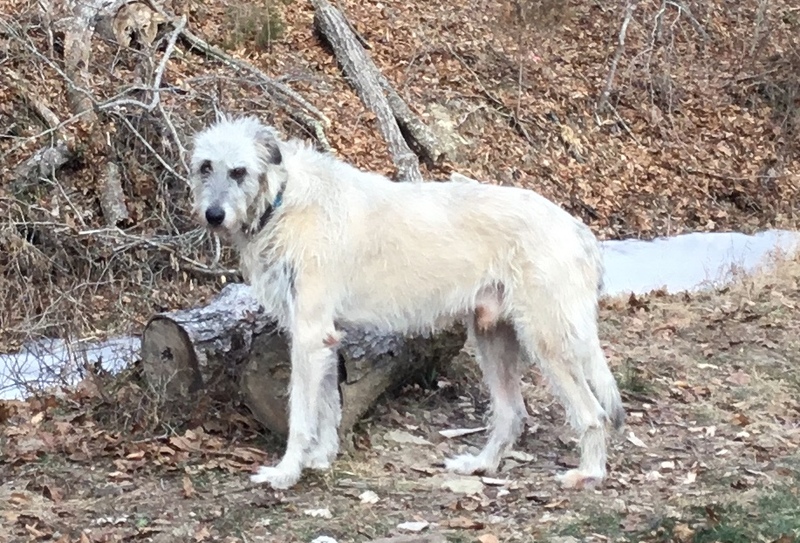 Each of our wolfhounds are a part of our family every day.